British Hamper Company Unboxing & Review! 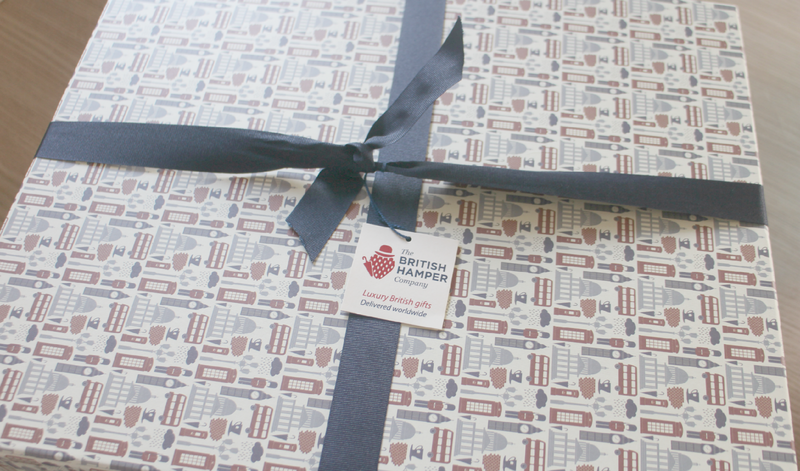 I was lucky enough to receive a delightful Hamper from the British Hamper Company. They sent me the Indulgence Traditional Hamper which was full of amazing sweet & savoury treats packaged beautifully in a box. The British Hamper Company are based in Lincolnshire and specialise in luxury hampers, these hampers come in many different choices from fine wine gifts, to an Afternoon Tea Hamper, sweet and savoury hampers and also hampers which require specific dietary requirements such as the Gluten Free Hamper just to name a few! They are so many 'themes' of Hampers to choose from but they all have the same things in common.. All the products are sourced from Britain's Best Artisan and independent producers. Most are award winning and contain only Quality ingredients! The British Hamper Company also ship to over 50 worldwide Countries so if your needing gift ideas for someone abroad why not choose a luxury Hamper! Heres what i received in my box above i was so impressed with the choice from treat truffles to everyday jams and olives! 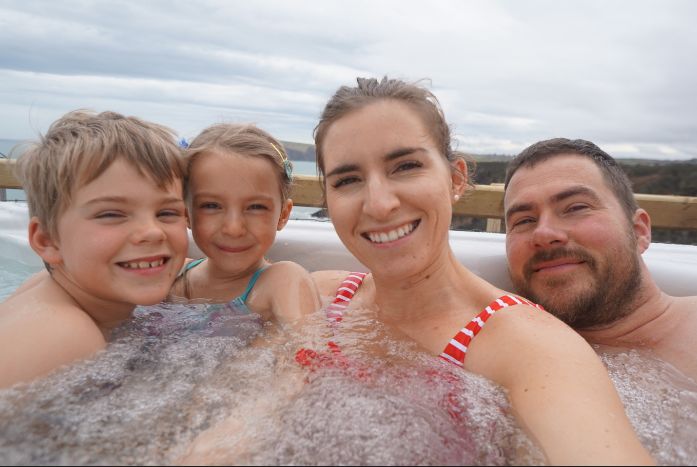 I have literally tried every item with my husband and have enjoyed them all! We throughly enjoyed the Cheddar biscuits, white chocolate covered strawberries and the Chocca Mocca hot chocolate! The children have taken a liking to the raspberry & vanilla jam on their toast for breakfast also! I have also found a special place for the beautiful box the items came in! I can't recommend the British Hamper Company enough if your looking for something special and different to gift someone or if you just fancy a hamper for yourself! Go check out my unboxing video below for more information on each item in the box i received! Casual & comfy mummy outfit but NOT frumpy! !